208 pages | 22 B/W Illus. 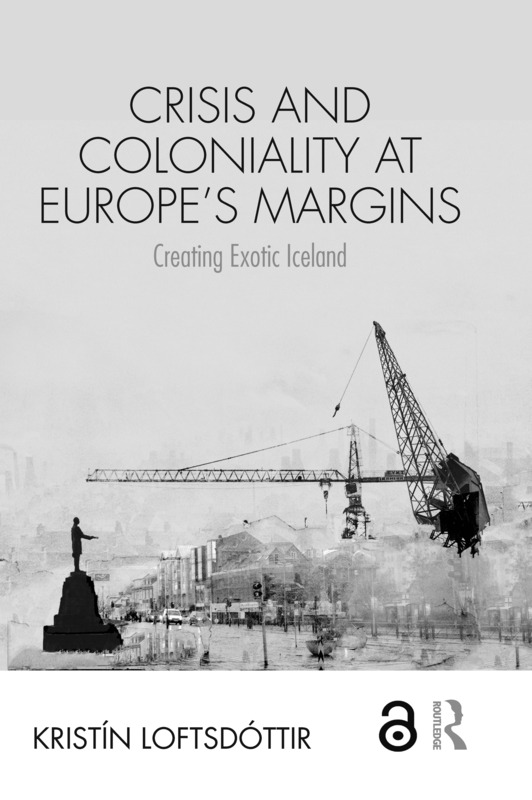 Crisis and Coloniality at Europe’s Margins: Creating Exotic Iceland provides a fresh look at the current politics of identity in Europe, using a crisis at the margins of Europe to shed light on the continued embeddedness of coloniality in everyday aspirations and identities. Examining Iceland’s response to its collapse into bankruptcy in 2008, the author explores the way in which the country sought to brand itself as an exotic tourist destination. With attention to the nation’s aspirations, rooted in the late 19th century, of belonging as part of Europe, rather than being classified with colonized countries, the book examines the engagement with ideas of otherness across and within Europe, as European discourses continue to be based on racialized ideas of ‘civilized’ people. With its focus on coloniality at a time of crisis, this volume contributes to our understanding of how racism endures in the present and the significance of nationalistic sentiments in a world of precariousness. Anchored in part in personal narrative, this critical analysis of coloniality, racism, whiteness and national identities will appeal to scholars across the social sciences with interests in national identity-making, European politics and race in a world characterised by crisis. Kristín Loftsdóttir is Professor of Anthropology at the University of Iceland. She is the co-editor of Messy Europe: Crisis, Race and Nation-State in a Postcolonial World; Whiteness and Postcolonialism in the Nordic Region; Crisis in the Nordic Nations and Beyond; Teaching ‘Race’ with a Gendered Edge; and Topographies of Globalization.